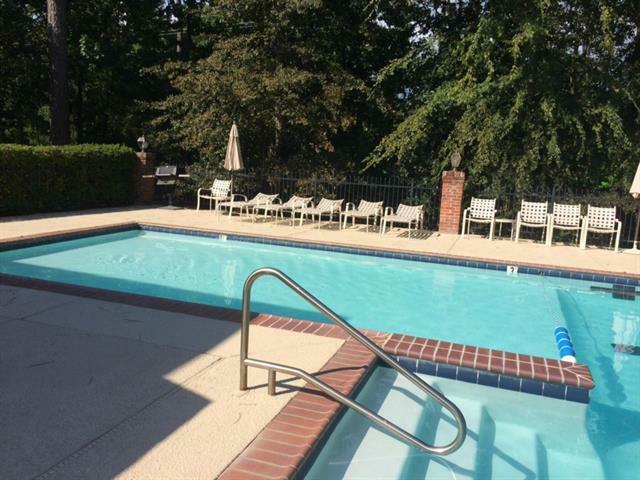 Backs up to large conservation area. 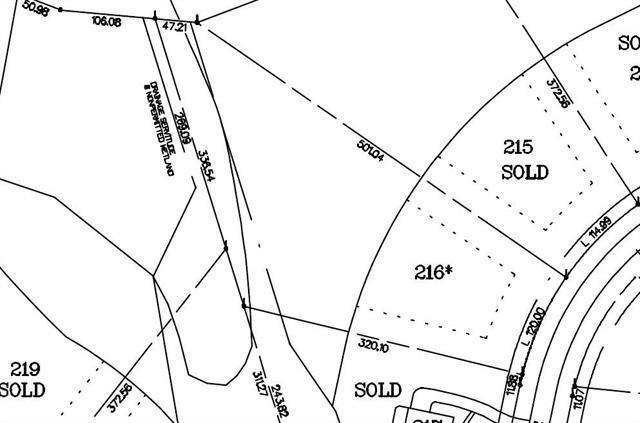 Take advantage of $25,000 site allowance developer is offering off the listing price! 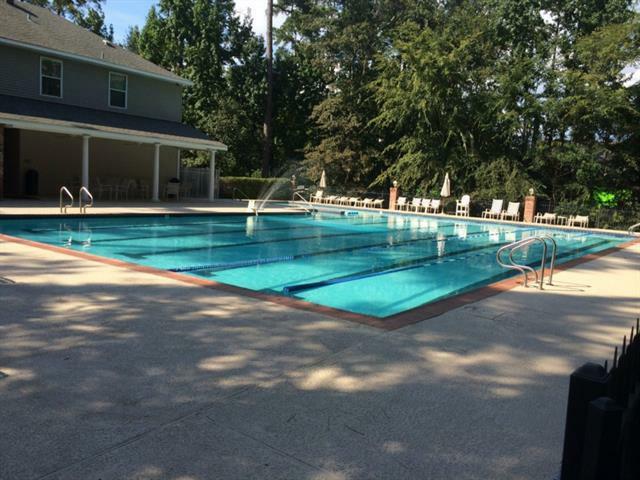 S/D is loaded with amenities including pool, clubhouse, tennis courts, walking trails + more! minutes from Causeway and I-12. 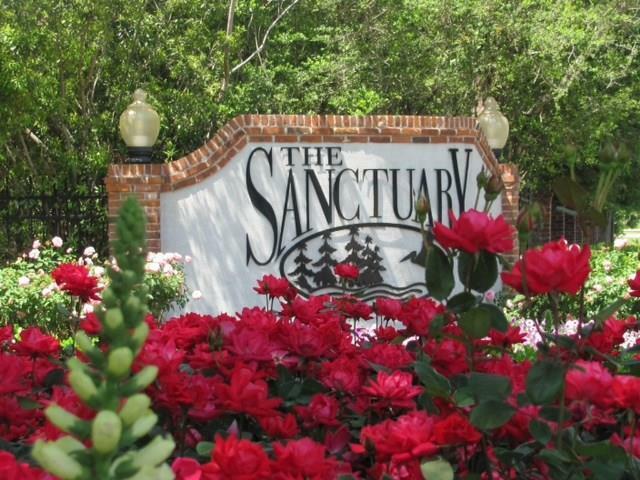 Build your dream house in The Sanctuary!